Obesity is a worldwide epidemic with high prevalence in the population. In children and adolescents it has become increasingly common, suggesting an important health concern with a significant socioeconomic impact for society. 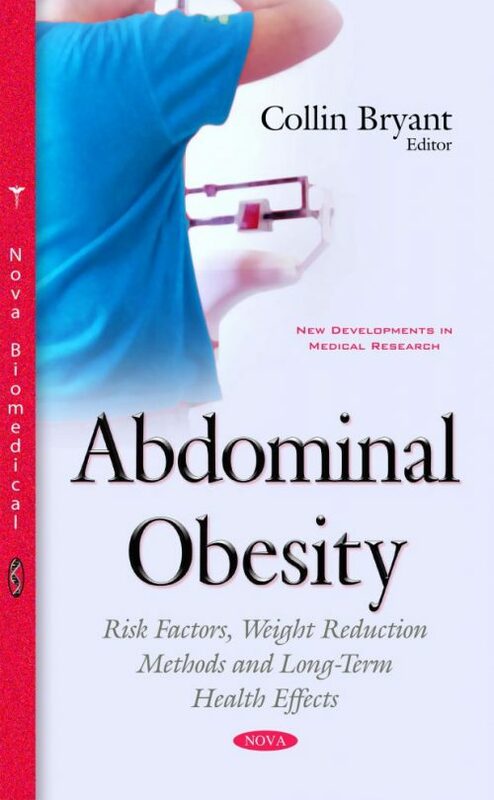 Particularly, abdominal obesity has become a concern because it contributes to the alterations in metabolic profile and consequently the development of many comorbidities.